Welcome to the hotel Le Rocher in Marseille. 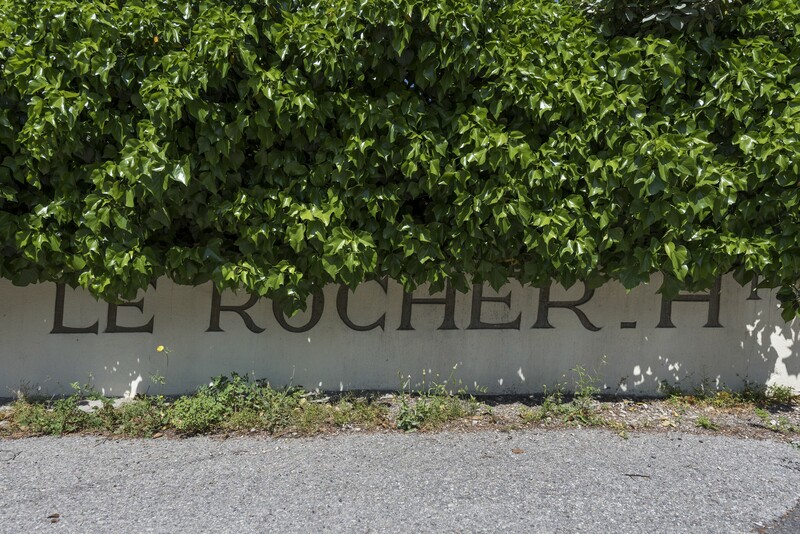 Le Rocher Hotel and it’s 34 renovated rooms is delighted to welcome you during your stay. 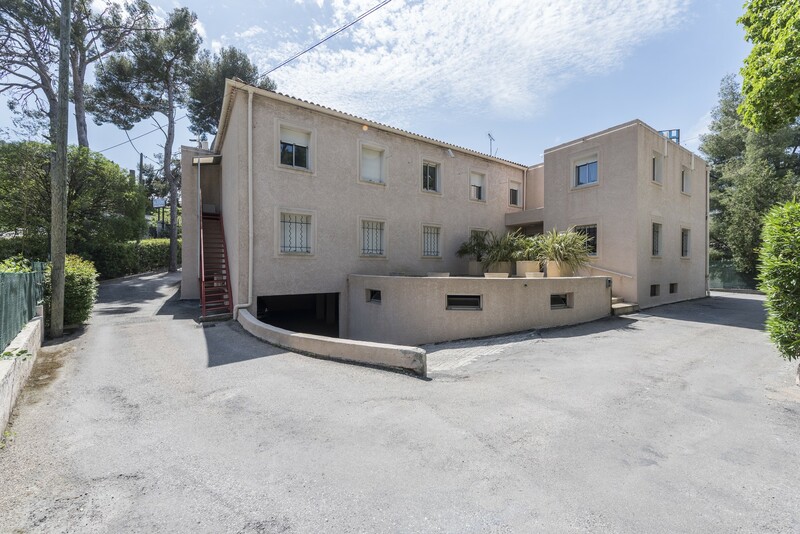 Well placed near to iconic places of Marseille, the hotel is near the stade Vélodrome but also of the Pointe Rouge, the Calanques and the heart of Marseille. The hotel is on the road to Cassis, near to the famous calanques of Marseille, unmissable landscapes during your visit in the area. Near the clinic of Clairval, we setted up a shuttle morning and evening. The bus will also drop you to Luminy or the heart of Marseille in only 15 minutes. 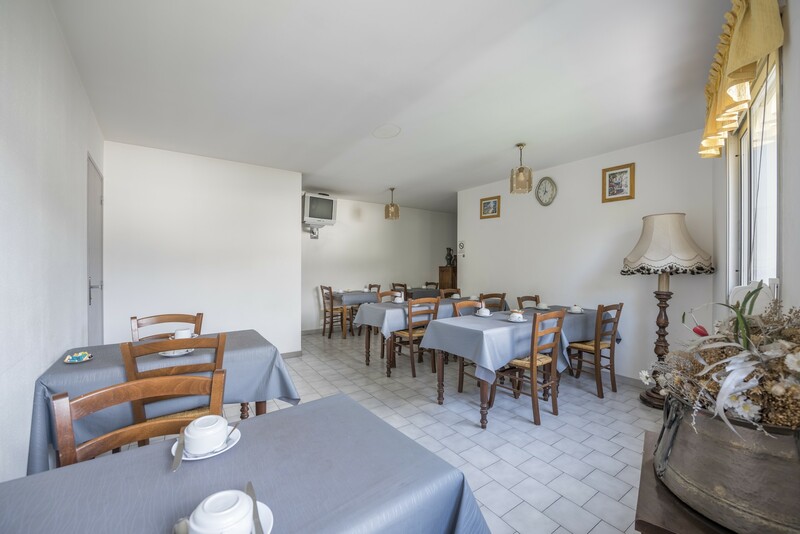 The hotel, open 24h a day, offer you the comfort of its brand renovated rooms, with air conditionner, television, phone and WIFI. With its competive rates, the hotel has a private underground parking and an outdoor parking. Our rates goes from 49 to 85€ the night and the breakfast is at 7€ by night and by person. You will aswell find at a hundred meters a restaurant and a supermarket. © 2018 Hotel le Rocher. All Rights Reserved.